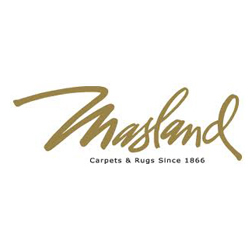 Remodel your home with carpet that has an traditional elegance. 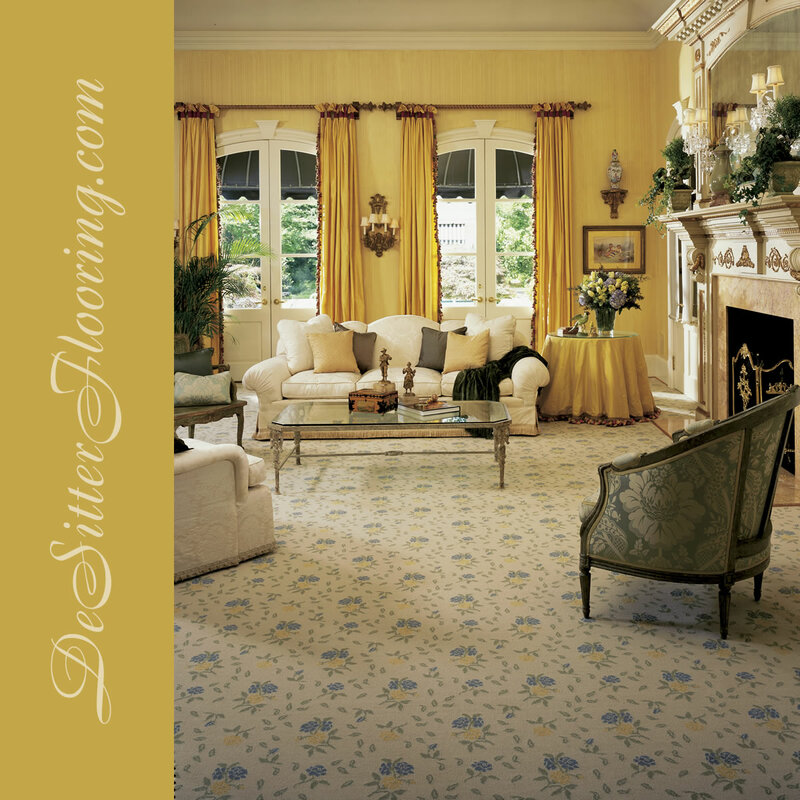 DeStitter Flooring’s carpet styles are in a class by themselves and provide professional service to match. Call us today (630) 948-5582 or contact us online for a free estimate!